If you are looking for resources/study guides for clergy and communities of faith, Rev. Susan Gregg-Schroeder, Coordinator of Mental Health Ministries has written four, in response to the many questions and requests for information that she has received from persons who want to include spirituality as an important part of the treatment and recovery process. Surveys show that over forty percent of Americans seeking help with mental health issues turn first to ministers, priests and rabbis. This is twice as many as those who went first to a psychiatrist, psychologist or family physician. Unfortunately, the response of clergy and congregations falls significantly short of what parishioners expect of their faith leaders. This resource is designed to be used with clergy, members of congregations, family members and anyone desiring to learn more about mental illness and how to respond with compassion and care. It can be used as a small group study or leaders can adapt it to use in an extended class or seminar. Faith leaders can use this guide to quickly find information on a specific topic when the need arrives. 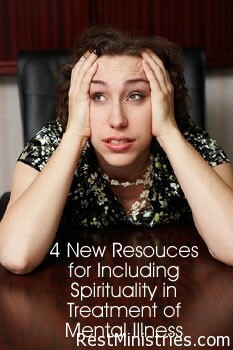 This is a FREE resource that can be downloaded on the Mental Health Ministries website as a PDF document. 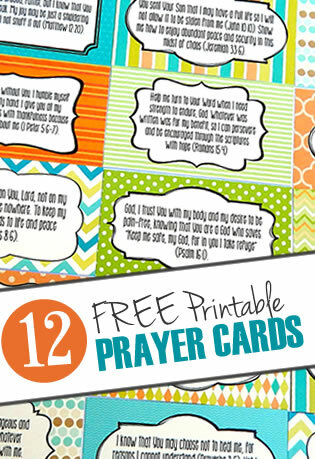 Click here to download this new resource. Filed Under: Church Leader, Depression, Mental Illness, Need to Know, Support Group Leader, What's New? is to customize these t-shirts with your company logo.